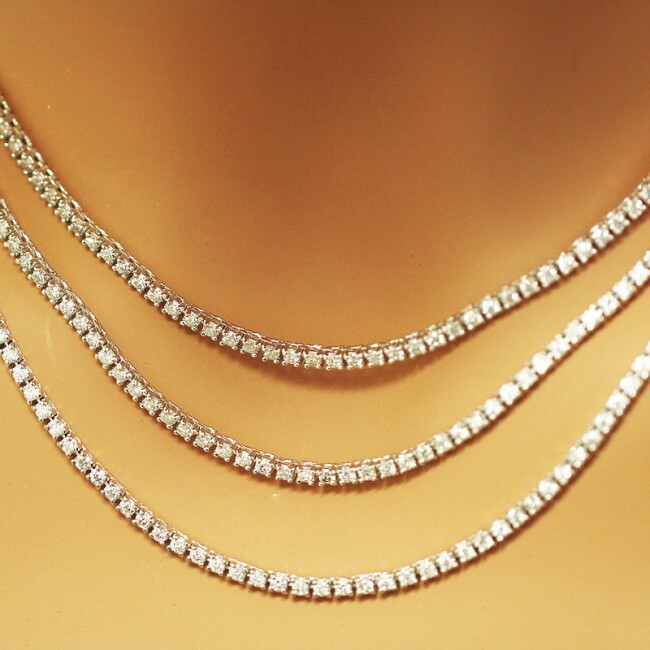 13232 points will be rewarded to you when you buy this item. 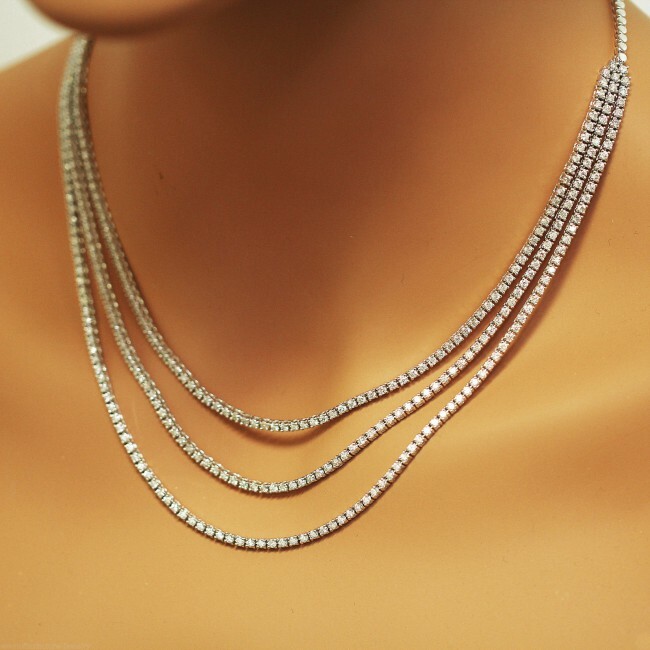 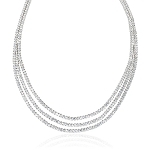 This unbelievably stunning White Gold diamond necklace is the pinnacle of luxury diamond accessories. 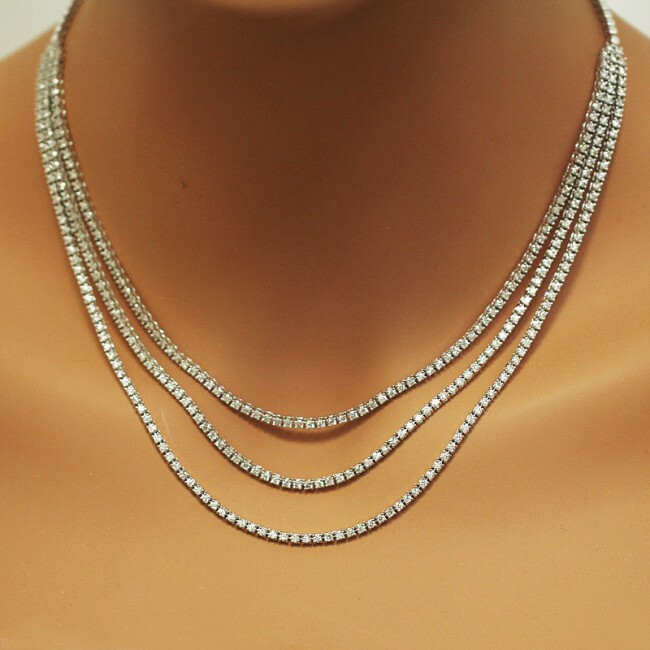 Featuring 20 CT of sparkling round diamonds set in a three or four gold prongs, this diamond chain weighs approximately 30 gms and shines with luxury.